REVECEN Makeup Competition 2014 which was held in Tropicana City Mall showcased talented makeup artists who came from different states in Malaysia. While many of them represented some top professional makeup academies, others are individual makeup artists who were there to demonstrate their accomplished skills. There were close to fifty makeup artists who participated in the competition organized by Make Up Mall (M) Sdn Bhd. Being the host since 2006, the company in partnership with main presenter, REVECEN Professional Makeup, have the intention to provide a platform for budding Malaysian makeup artists to take the centre stage for their artistic expressions. With this overwhelming participation, REVECEN Makeup Competition has become one of the most watched event in the industry. Participants need to makeover their models with a character from a famous fairy tale where many have grown to recognize, and turn them into a work of art with the artist’s deftness and finesse in their makeup techniques. Making it even more fascinating, they have to select the colors and the costume to depict one season out of the four. The judges were looking for the vibrancy and uniqueness in each facial makeup design. The Champion of this competition walked away with RM10,000 cash prize, a certificate, a trophy, REVECEN products worth RM4,000 and an opportunity to be featured in BACKSTAGE magazine demonstrating the revolutionary makeup techniques. There were a total of RM27,000 cash prizes to be won. The makeup industry has seen an influx of varied international brands lately. As a result, many potential makeup artists in Malaysia are taking a more participative role in education, sharing and teaching makeup skills in many academies nationwide. 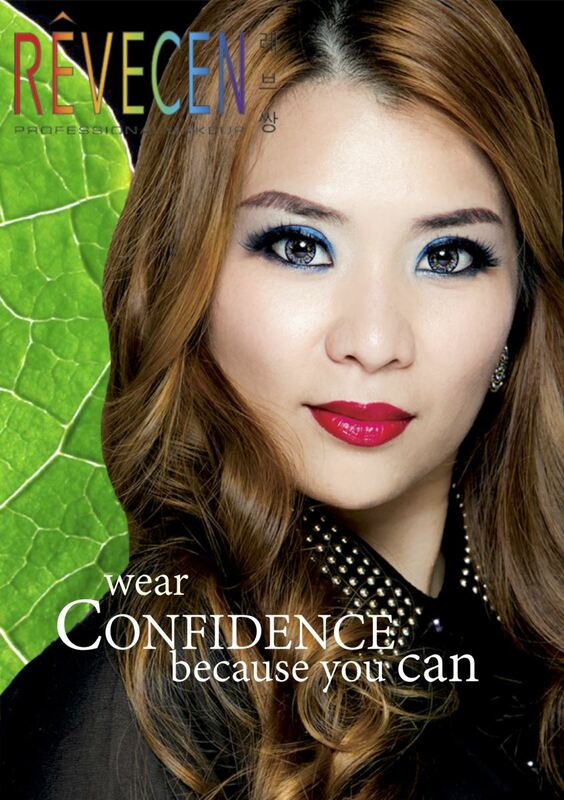 Received widely as a natural expression of beauty and confidence, Make Up Mall’s practical and simple makeup techniques are being introduced for corporate women to create the natural professional look. 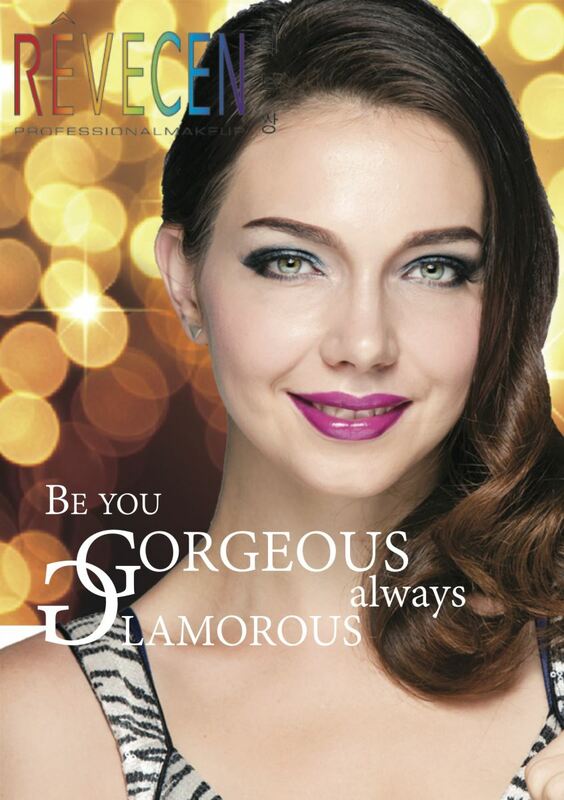 Make Up Mall is a one-stop beauty education and products store located in Kepong, Kuala Lumpur. 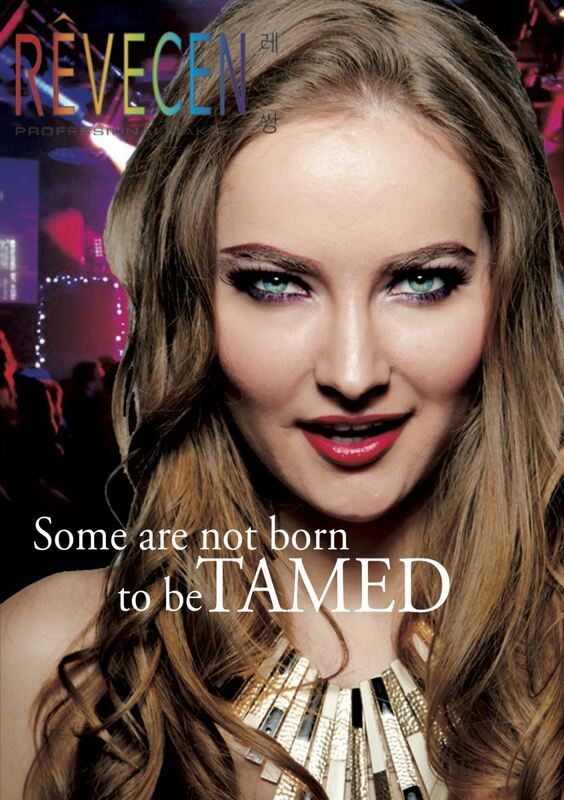 In Make Up Mall, our vision is to empower women to be who they are - confident, charismatic and competent. We will continue to instill the interest to learn makeup skills through REVECEN’s event publicity and educational workshops. 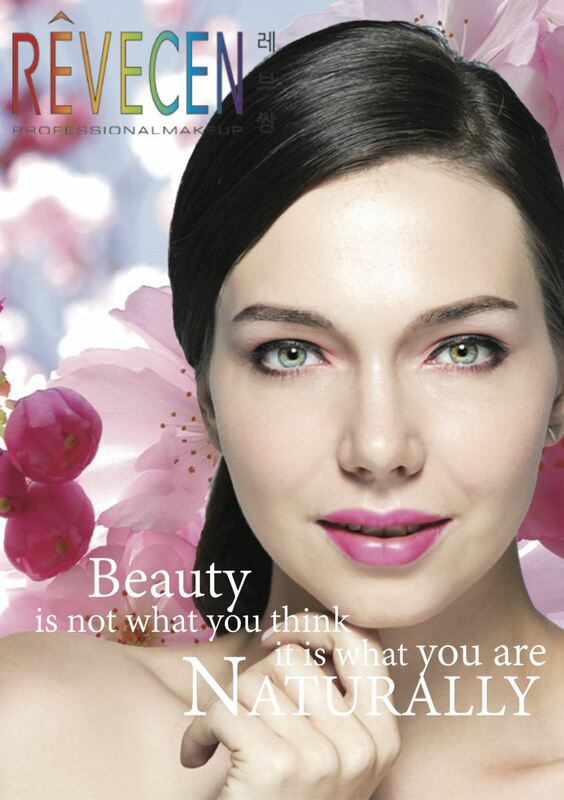 We believe that beauty can be expressed naturally - even with makeup! READ ABOUT THE WINNERS, CLICK HERE!